Jose Mourinho has confirmed that both Chris Smalling and Victor Lindelof will start this coming Tuesday, in Manchester United’s opening fixture in their Champions League campaign against Basel. The news comes following both Phil Jones’s and Eric Bailly’s suspensions that rule both central defenders out of the opening group fixture, despite them having both started all four Premier League fixtures together so far this season. In fact, barring yesterday’s performance against Stoke, both Jones and Bailly had arguably formed the most solid looking defensive partnership in the League this season, after keeping three clean sheets on the bounce. The suspensions to both defenders in this sense certainly do look a rather big blow to United’s team on paper, but of course every cloud has its silver lining and fans are now set to see the highly anticipated Lindelof in action, for the first time this season. Having signed from Benfica last June, United fans have patiently been waiting to see the Swedish international be given his first competitive game for the club, with Jose Mourinho evidently opting to ease him into life in England. The 23 year old is renowned for both his defensive aggression and also composure on the ball, fitting the bill as a rather modern looking defender that likes to play from out the back. 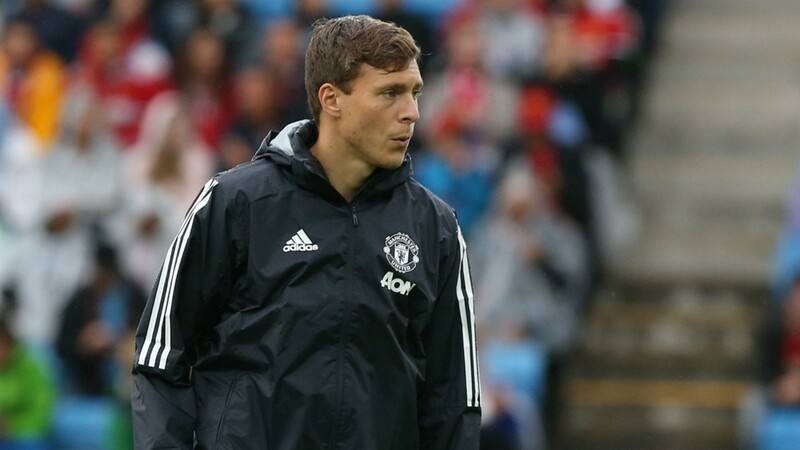 Tuesday night will provide as the perfect stage for Lindelof to show his worth, with fans also eagerly welcoming back the return of Champions League football to Old Trafford and undoubtedly the atmosphere will be as upbeat as ever.